We believe classical music and live performance is an integral part of British culture – it has the power to impact lives across the world. 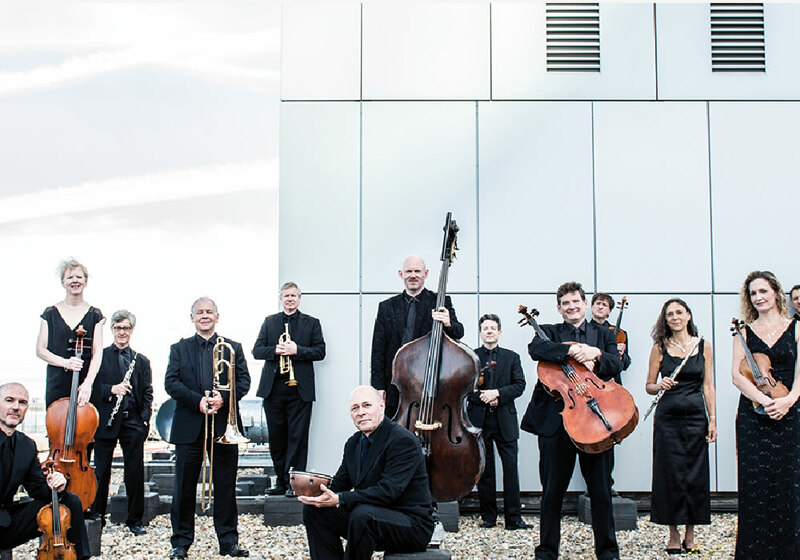 The London Mozart Players has shared its love of music-making with audiences across the globe, performing in some of the world’s most exciting venues, bringing together communities through music and producing inspiring education projects to engage younger audiences in the arts. With your support, we can continue to enrich audiences and revolutionise the classical music scene for years to come. 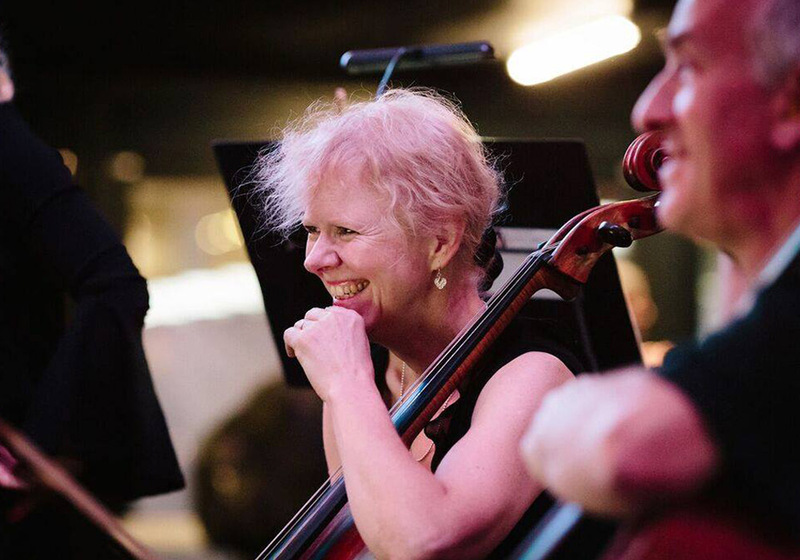 The LMP is a truly special orchestra made up of exceptional musicians supported by a family of committed patrons, friends and donors. 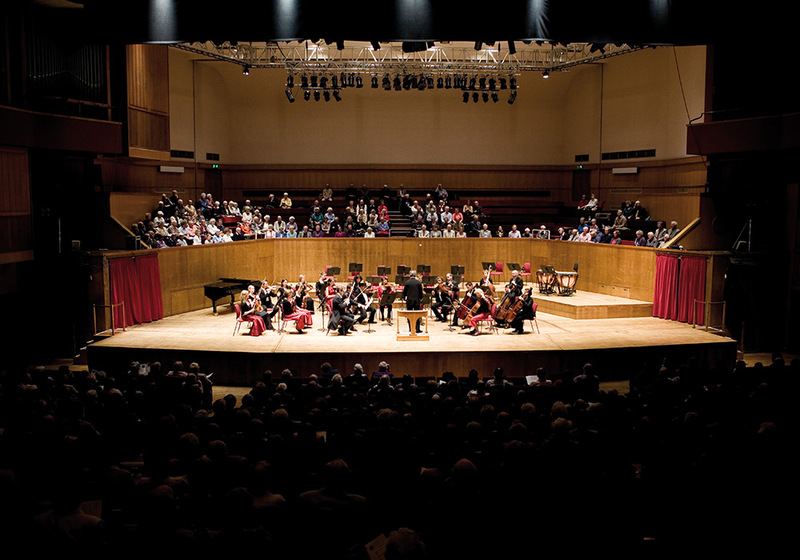 We’re launching an appeal to raise £100,000 to support the orchestra during its 70th anniversary season and beyond. Donations during our 70th year will be instrumental in extending the reach of our education and community initiatives, and also allow us to embark on an exciting year of music making.